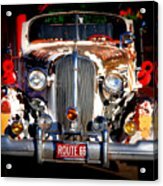 Top Model On Route 66 galaxy s8 case by Susanne Van Hulst. Protect your Galaxy S8 with an impact-resistant, slim-profile, hard-shell case. The image is printed directly onto the case and wrapped around the edges for a beautiful presentation. Simply snap the case onto your Galaxy S8 for instant protection and direct access to all of the phone's features! Danke fuer all diese lobenden Worte, Dania! Neat, Susanne. Really neat! 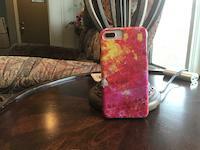 -- Joe. 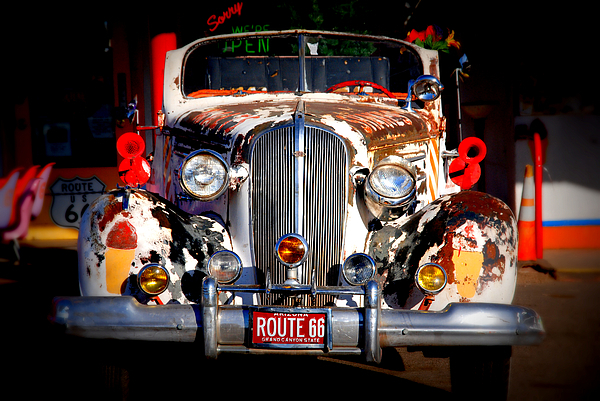 This car was probably once a hot "top model" on Route 66. It has seen better times, I guess. 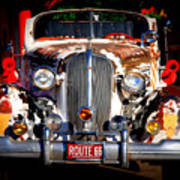 It was fun to capture some of those old cars in Seligman on the good old Mother Road "Route 66".